When it's vacation time, its always great to have a fancy dress ready for your little girl. So get her one you made yourself! 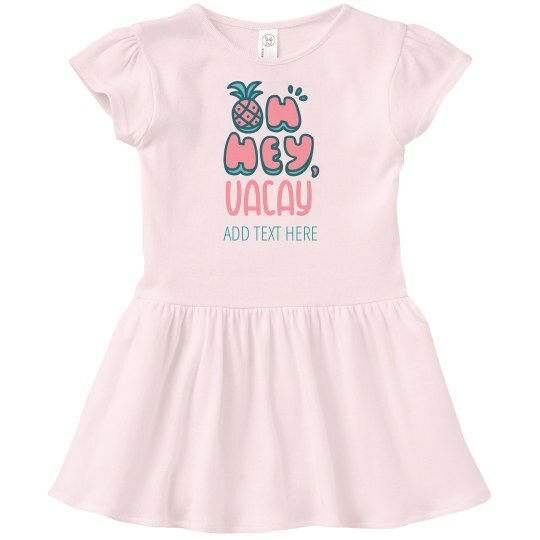 The cute pineapple design will make her pop against the crowd and you can add anything you want to say to make it personal.